So the first trailer is up for Avengers: Age of Ultron. 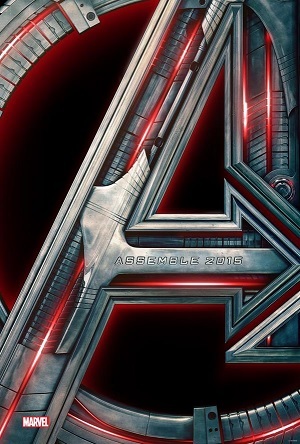 This will be the second of the Avengers films, following on from the 2012 film and the various films that have followed (such as Iron Man 3, Thor: The Dark World and Captain America: The Winter Soldier). There were some interesting moments in a trailer that was more about intrigue than action – Ultron, in what appeared to be a state of disrepair, staggering toward our heroes, Thor grabbing Tony Stark by the throat – people doing ballet??? Hulk fighting a souped-up Iron Man suit, and some few faces too… plenty to ponder, and to look forward to.